Let’s face it: the idea of social networks as a natural extension of your daily life is being ingrained in us with every day that goes by. And with this cultural change, the subject of death and what happens to your online persona can only become more relevant for both users and social media companies in the future. Depending on how Facebook and social media turns out, there is a good chance that our online profiles will outlive us. Moreover, depending on how we view death and mourning, we might want that to happen.The accumulation of your photos, messages, birthday wishes, and every funny Facebook Status exchange you’ve ever been a part of at first seem trivial, pointless… but add them all up, and they gain incredible effective value. For some of us, for example, a late person’s Facebook profile has become a sort of a virtual memorial where family and friends write one last goodbye, pay respects to the family, or simply go through the person’s photos and “stuff” to remember them. There are two social media companies that are already building the kind of service that Facebook might one day want to provide: 1000Memories and Entrustet. Each of them takes slightly different approaches to death and remembrance. 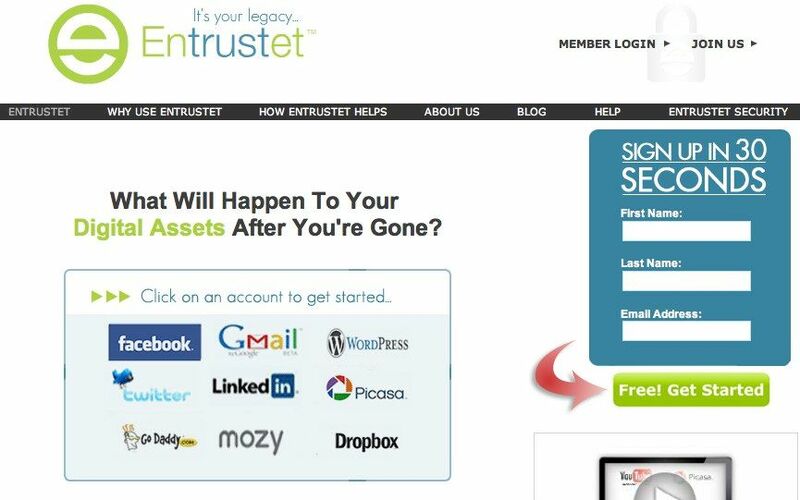 While Entrustet focuses on “passing all your info into the right hands” (that is, they are counting on you caring about what happens to your online assets after your death), 1000Memories is more about “letting your memories live here where family and friends can see them.” A short visit to 1000Memories is at once touching and odd, as you see slideshows of new “members” being remembered. About 400,000 American Facebook users will die in 2010. About 1 to 1.5 million Facebook accounts globally will “outlive” their users this year. 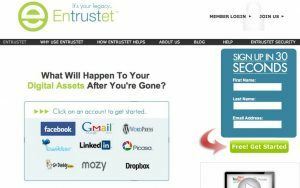 What in the world is going to happen to all my online stuff once I pass away, and do I care? Will I care? Do I want to have some control over it? What commercial ideas might companies like Facebook come up with once I store all my data online over the years?